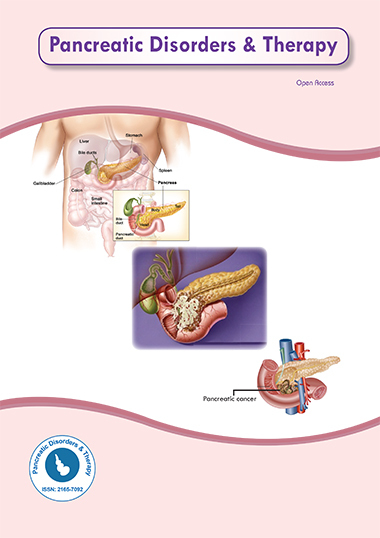 Diabetes Mellitus: A Risk or Protective Factor for Pancreatic Fistula after Pancreatic Resection? Quality Control in Pancreatic Surgery: Just how Easy is it? Treatment upon Metastatic Pancreatic Nets: Does Chemotherapy Still Play a Role in the Area of Targeting Treatment? Pancreatic Mucinous Lesions: How Dangerous are they? Distal Pancreatectomy with Spleen Preservation. Should it be the Norm?